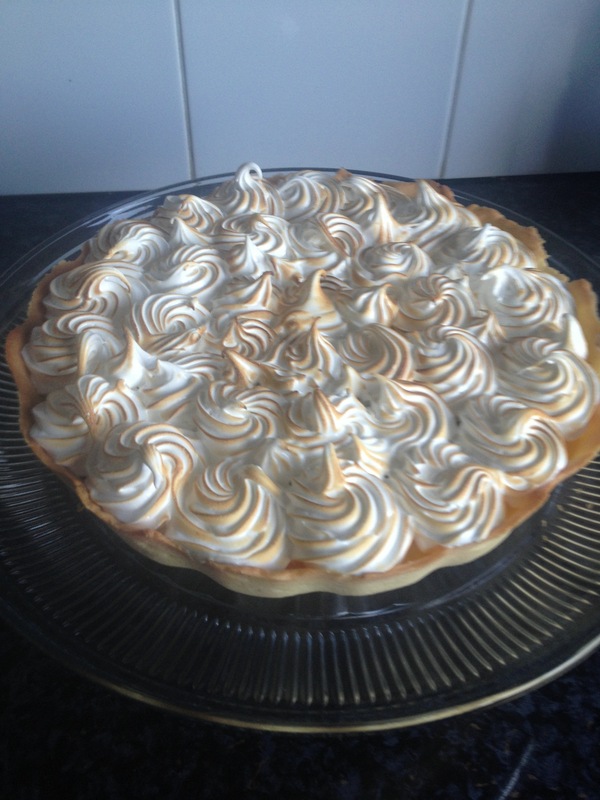 Lemon Meringue Tart is really wonderful, I would like to try your recipe. As well as my new blow torch, but sadly, I don’t even know whether propane-butane mix or butane gas can be used. Could You please help me with this?